This shoes not only look amazing, they feel amazing! 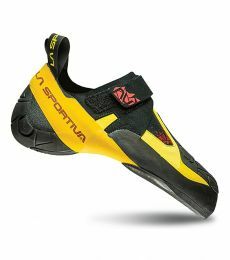 I went for a 1 and a half-size down.. they felt really snug and ready to perform within a couple indoor sessions. 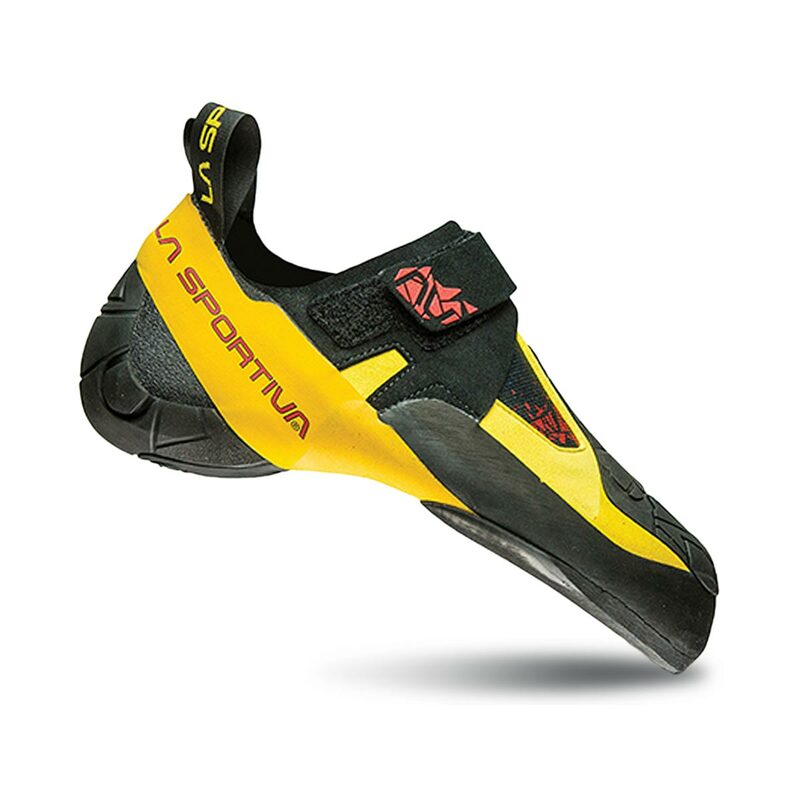 Skwarma is a very enjoyable mix of sensibility and precision, great flexibility and heel hooking stability. Perhaps the durability it's not the best, being the most concerning down side of this amazing shoe.